With the good comes the bad, and believe me, there was enough of that to go around in 2015! 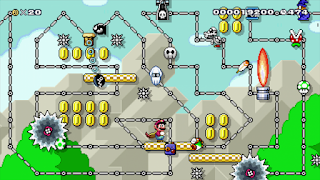 Released less as a level creation tool and more as an excuse for Nintendo to wage war on creators of custom mods and ROM hacks they can't hope to compete with in any reasonable way, Mario Maker is also a letdown for what it provides or fails to. 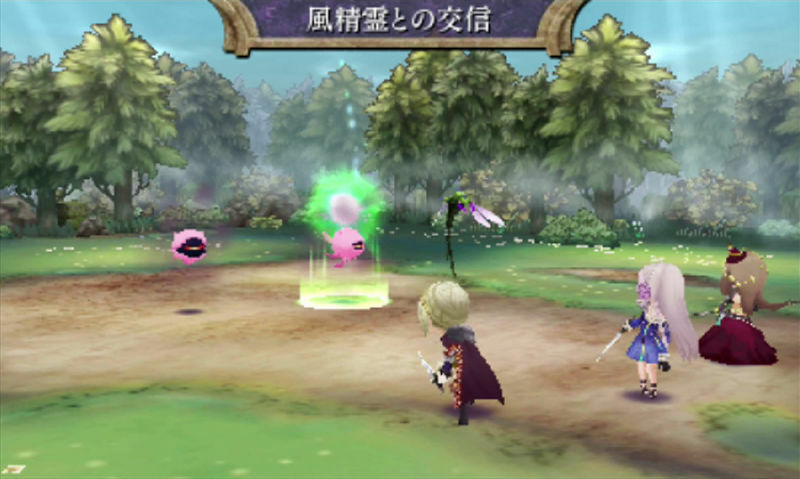 The game lacks large amounts of stage elements of the games it tries to recreate and there is a severe shortage of quality control in its online upload feature - the servers are packed end to end with junk levels full of note blocks and swarms of enemies that just boil down to sheer luck to complete, and up-votes and player feedback (as well as an absence of down-votes) seem to have no effect whatsoever on what levels the player will ultimately be assigned to play. But hey, buy Amiibos and scan them in and you can reskin Mario as Mega Man or Samus or Link instead! Pffffft. A letdown on many levels; its poorly balanced and frustrating gameplay, its formulaic and uninspired design, and a cast of generic characters and setpieces from a company known for defying tradition at every turn, resulting in some of the finest CRPGs ever made (Fallout 2, New Vegas, Planescape Torment). But the real kicker is that they took crowdfunding money to line their pockets and churned out a completely forgettable "homage" game to prey on nostalgic PC gamers' wallets even further. A hard fall from grace for a studio that once housed such tremendous talent. Another misstep from Masato Kato, which I'm getting really tired of saying as the guy brought us Chrono Trigger, for crying out loud. The problem this time being that Legend of Legacy is yet another tiresome "homage" game that brings nothing new or interesting to the table. SaGa is definitely one of Square Enix's more interesting and overlooked "classic" franchises, but it becomes far less interesting when you depart that company only to do a completely by-the-numbers retread of its most forgettable entries, even going so far as to retain asinine and outdated features like completely random level-ups and harshly punishing players for simple mistakes like running from battle. Homage games have to bring at least something fresh and/or modern to the table to be interesting; Legend of Legacy does not. Remember when the Yoshi franchise got its start on the Super Nintendo, then let us down with every subsequent game being annoyingly juvenile, insultingly easy and nowhere near as well designed? Of course you do; like many gamers of that era, you've been waiting ages for a worthy successor to Yoshi's Island, one of the most immaculately designed, fun and varied platformers ever made (if not #1 in that category). Do you also remember when Nintendo made high-quality games with passion and not just cheap cash-ins? Because they sure don't! 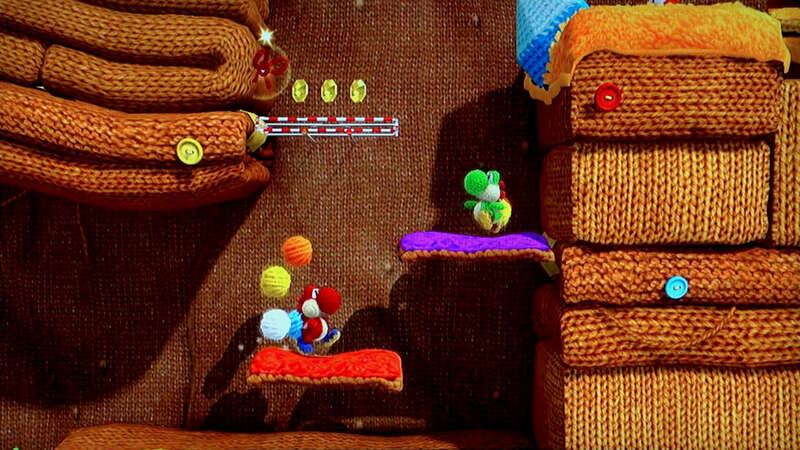 Woolly World is a generic effort with a graphical gimmick recycled from Kirby's Epic Yarn and little else to distinguish it. 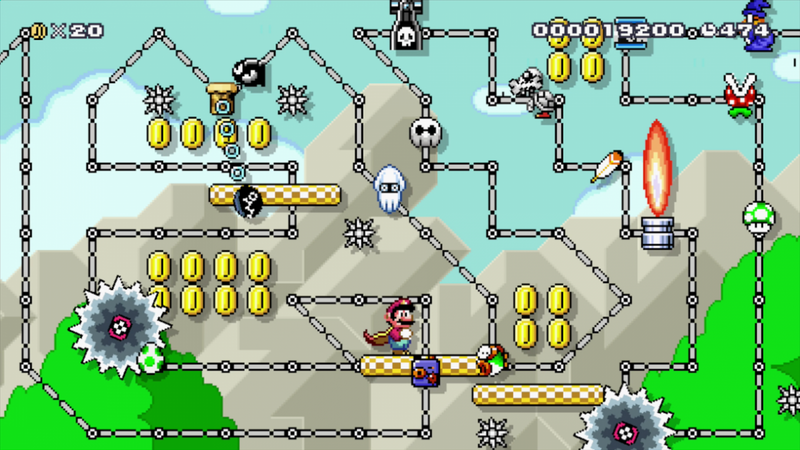 There's nothing terribly wrong with it, but when there are so many better alternatives in the platformer genre these days, and much cheaper to purchase at that, why would I even bother playing through this 30-hour Amiibo commercial? 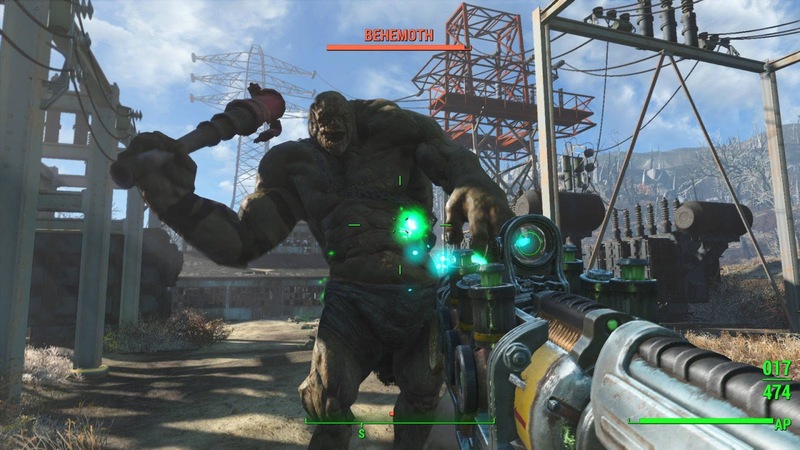 Fallout 4 is a game that features beautiful graphics, a brilliantly realized post-apocalyptic landscape, and plenty of intense shootouts with raiders, mutants and monsters. Which would all be gravy if this were an original IP, but there's one big problem; it bears the name "Fallout" when it's really not a Fallout game anymore. Gone are the sharp sense of humor, interesting lore and anything remotely resembling a role-playing aspect, as the dialog system has been massively dumbed down to a wheel of inconsequential choices a la Mass Effect and the characters and factions have regressed to bland talking heads with no personality or nuance to speak of. 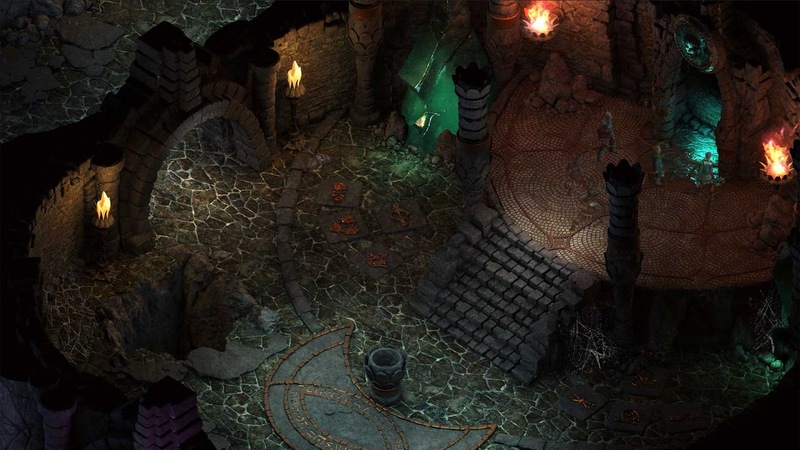 In their place, we get randomized quests, item crafting and town-building elements, which all sound interesting at first, but ultimately provide too little in the way of variety or payoff to ever feel like they're worth pursuing. Fallout 4 is a hodgepodge of ideas that never really comes together, and it's all the more crushing when they came at the expense of everything that made the series such a favorite in the first place. Nintendo makes a team based arena shooter, and while it is nice to see them step outside of their bounds and try something new, the end result ultimately didn't impress me too much. There was an honest effort made, at least, to mix up the gameplay by having both teams cover the arena in colored ink that allows their own team to advance while slowing down the enemy, as well as a large variety of weapons and special attacks to utilize, but the length of the rounds (lasting a scant few minutes apiece), small size of most arenas and the lack of variety in game modes just make the overall experience feel rather short-sighted and unsatisfying. 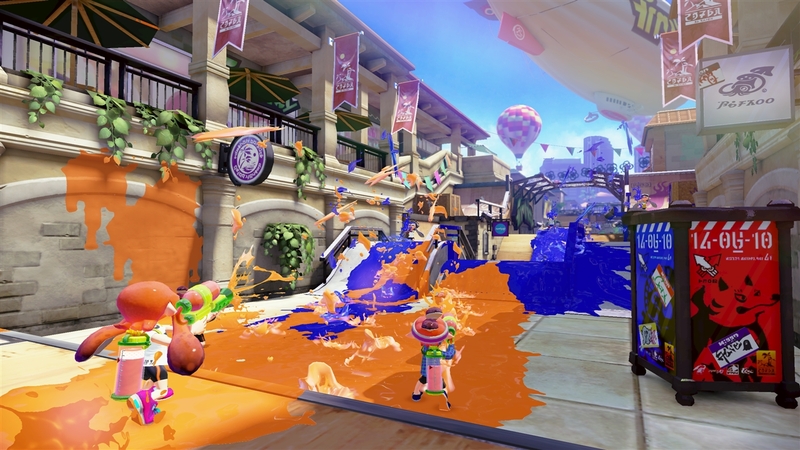 After only a few days with Splatoon, I was right back to pining for Team Fortress 2's glory days. A game I was hyped for for a very long time, as I loved Xenoblade Chronicles on the Wii (and even bought a New 3DS for good measure so I could play it again). 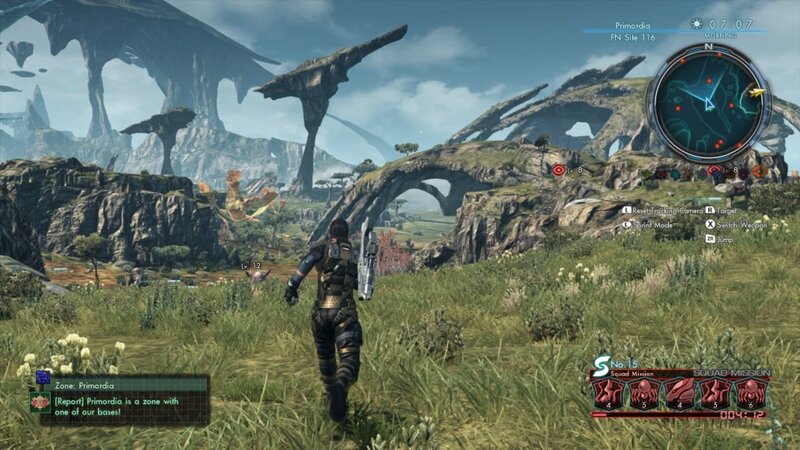 Sadly, Xenoblade Chronicles X, while it superficially resembles its namesake, lacks much of the charm, polish and balance of its originator. The game now plays more like a throwaway MMO than anything else, frequently sending the player on dull fetch quests and having them slowly expand "territory" with more of the same. Combat is now much more tedious than fun, with high leveled enemies that attack on sight peppered throughout the entire landscape, forcing the player to avoid them, flee or die instantly unless they do massive amounts of grinding. Characters are dull, combat doesn't have nearly the same tactical bent it once did thanks to the lazily-implemented class system, and the whole thing just turns into a slog before very long. 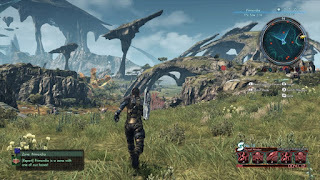 Like their attempt at creating a third-person arena shooter, Nintendo's first foray into MMORPG-styled gaming is visually gorgeous but ultimately too lacking in polish and substance to hold my attention.